Here it is! 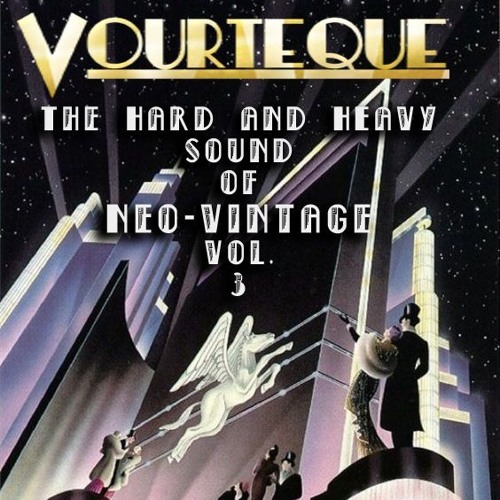 The third in Vourteque's Hard & Heavy Sounds of Neo-Vintage series. Featuring tracks off his new release "The Bombshell EP" as well as some other surprises, new and old! For more information check us out at www.Dead2MeRecords.com See the video for "Crossfire" on Youtube! Who’s the female vocalist at 17-18min?? loving the mix, got a tracklist?